Getting a burn permit has never been easier. 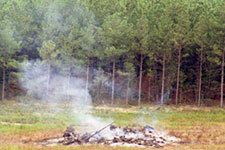 Brush, grass or forest fires don't have to be disasters. 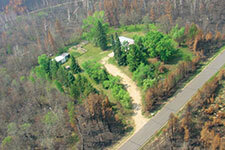 Firewise principles can save live and property from wildfire. 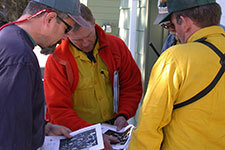 MNICS is an interagency group that coordinates active fire situations in Minnesota.